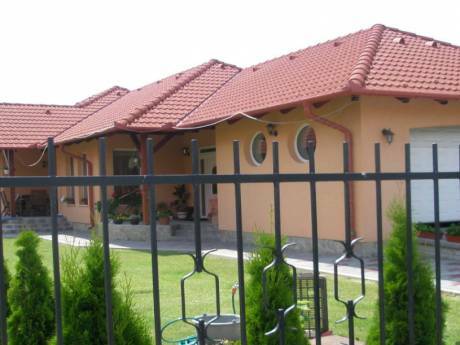 We have a nice and clean house with 1 double and 1 single bedroom located 25 kms from Budapest in a quiet, suburban area. 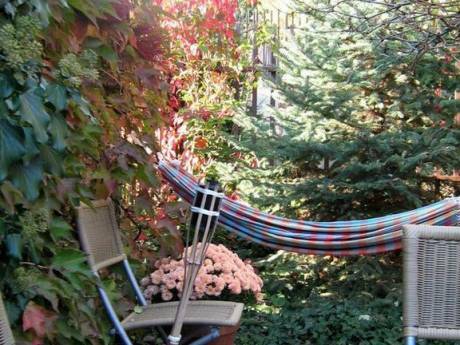 We have a nice small garden and a big terrace for outdoor activities. We are in our mid-fifties, both electrical engineers. Our two kids have already grown up, our son lives in Melbourne/Australia, our daughter in Dublin/Ireland. We are clean and will take care of your home like ours. We will provide high hospitality if you visit us. We have not done a home exchange before but are keen to try what sounds like a great way to see another country - and allow someone else to see ours.